Nowadays, there are different ways to travel and to be hosted. It can be in a hotel, in a guest house or in a youth hostel. 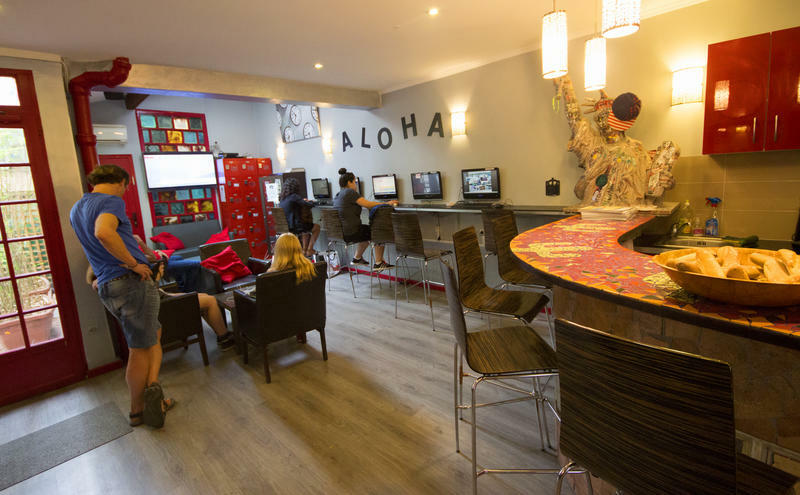 Discover the youth hostels in Paris and the four good reasons to choose this formula. It is well known that to travel being hosted in a hotel is expensive even more in Paris where prices are high. While you will pay around 70 euros a night for a hotel’s room, you will not spend more than a half in a youth hostel. The price depends on the number of persons in the dormitary or in the bedroom. It also varies depending on the services offered and the breakfast is often included in the price. Thus, different formulas are available depending on your needs and your expectations. Indeed, the youth hostel is an ideal way to meet new people to exchange and not to be isolated. The staff and the tourists there are welcoming and know enough the city to give you some advices about visits and trips. In Paris, you can discover lots of touristic places : the avenue des Champs Elysées, the artists’ district in Montmartre, the Jardin du Luxembourg, and in the 15th neighbourhood the Effel Tower and the musée du Quai Branly with its exhibitions from all around the world. If you are shy, the youth hostel is the main solution for you. Indeed, you meet people from different cultures and backgrounds with whom you can share a friendly moment. It can be at breakfast around a table or in the lounge in the evening. Everything is made to meet travel partners. And who knows ? Why not visiting the city together and share friendly moments. You often meet people from other countries in youth hostels. It is not surprising to discuss in English or Spanish for example with others bagpackers or with the staff. By this way, you practice a foreign language and discover different cultures. Another way to enrich yourself. If you need more informations or for any booking, go to our website www.aloha.fr or call the 33 (0)1 42 73 03 03. Our staff will be pleased to give you some advices.